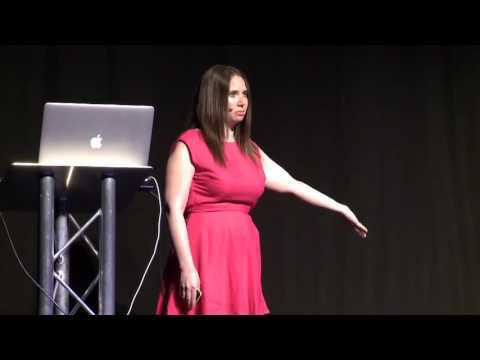 This talk is from Heather Wilde on the topic of ‘Unleashing Your Inner Unicorn’. Heather believes that we’re all hiding something. Inner potential, hidden talents or often those things that we can’t quite articulate. That version of you that is your best self, it’s in all of us. Heather focuses on her experiences at then early-stage Evernote and the progression that she’s made in advising countless startups and large businesses. What sits within you, what hasn’t yet been articulated, what do you feel?